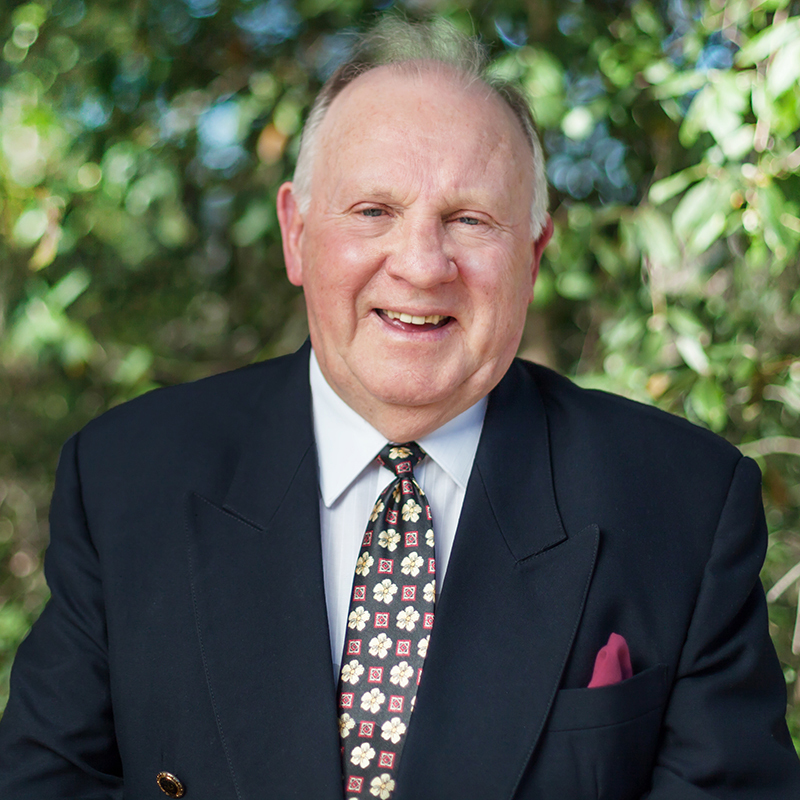 Peter has been the Owner and Licensee of Ourimbah Real Estate Pty Ltd since 1972, when he and wife Ros started the business. As well as being a Licensed Real Estate Agent, Peter is a Fellow of Real Estate Agents and Valuers. He is highly experienced and holds all codes of Real Estate license including Stock and Station, Business, Auctioneer and General Real Estate. Peter started his Real Estate career in Sydney in the early 1970’s prior to starting Ourimbah Real Estate. Peter has been in Real Estate in the Ourimbah area for 52 years and has been involved with much of the development seen in the area over that time. His knowledge of the area is second to none and is the only long standing agency in Ourimbah. He recognised a growth corridor in Real Estate many years ago as being the Central Coast, Lake Macquarie and Hunter regions. When the opportunity arose he purchased Morisset City Real Estate in 2005 and has since enjoyed watching the growth in that area. He looks forward to seeing these areas expand in the future. Peter and Roslyn have 3 children and 4 grandchildren. He likes to have a sail on Lake Macquarie in his time away from work.